The poet and part-time philosopher Johan Ludvig Heiberg published the first issue of his review Perseus, Journal for the Speculative Idea in June of 1837 as a part of his long-standing campaign to convert his Golden Age contemporaries to G.W.F. Hegel?s philosophical system. The journal was created in large part as a result of a dispute that Heiberg had with the editorial board of the prestigious Maanedsskrift for Litteratur about an article that he had submitted. Feeling unfairly persecuted, Heiberg retracted his submission and resolved to found a new philosophical journal of his own, in which his controversial piece could be published. Thus Perseus was born. 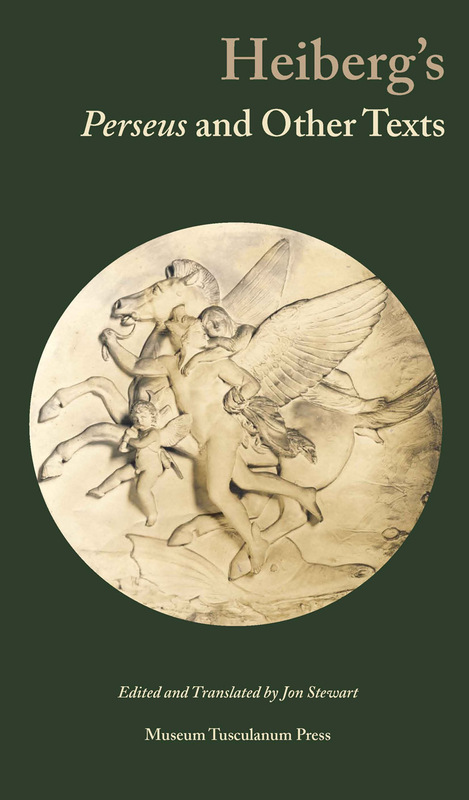 In his prefatory address to the journal?s readers, Heiberg calls upon the Greek hero Perseus to be the champion for the cause of Hegelian idealism and to do battle with the pernicious Medusa of realism and empiricism. Although Heiberg?s Hegelian review only appeared in two issues in 1837 and 1838, it was widely read and discussed among Danish students and intellectuals of the time. It was reviewed at length by the philosopher Frederik Christian Sibbern and satirized by Søren Kierkegaard in Prefaces. There can be no doubt that Heiberg?s Perseus represents a landmark in Golden Age culture.